Bio-Soft liners are flushable diaper liners that make clean-up a breeze – they are the perfect compromise between convenience and cloth diapers. No more rinsing poopy diapers in the toilet! 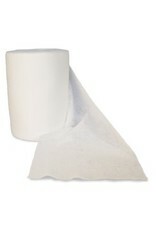 Bio-Soft liners absorb the solid waste - and then you simply discard the soiled liner in the toilet and flush away the mess. They are non-irritating and ever so soft and comfortable against baby's sensitive skin. 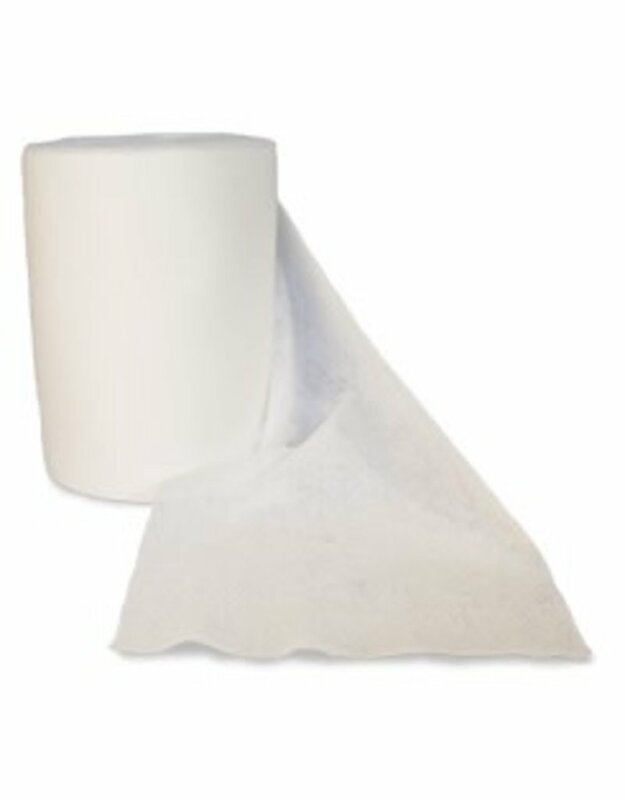 Our Bio-Soft liners are made of a non woven material with no binder, and will biodegrade very quickly (within 8 days in a sewage treatment system or 20 days in a septic tank). They are 100% viscose rayon, a cellulosic fibre derived from natural sources, and are made to our specifications in England. 100 sheets per roll. Small: 5 x 12 inches Large: 7.5 x 12 inches When using cloth diapers that feature synthetic fabrics like suede cloth against baby’s skin (as in many “pocket” type cloth diapers), it is recommended that you choose the large size of liner, as it will not move around inside the cloth diaper. Please note that although the Bio-Soft liners are highly biodegradable - the flushing of any product like this can cause blockage in old or damaged drains or very sensitive septic systems. Please discard pee soaked liners in the garbage and let the soiled liners soak a few minutes in the toilet before flushing just so that they absorb water and break down a bit before they are released into your septic system.